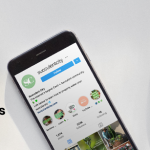 The succulent community on Instagram is known for creating fun challenges for all of us succulent lovers to join in on. 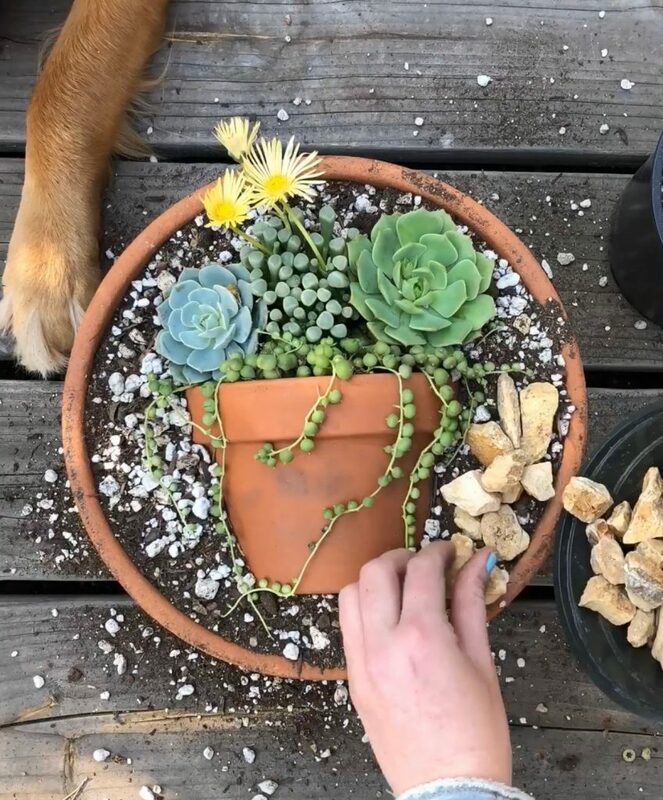 Recently, the #succiepotinapot challenge has become very popular and continues to bring out the creativity in many succulent enthusiasts on Instagram. As soon as the hashtag was created, there has been a plethora of designs that include a small pot within a larger pot which gives the illusion that the pot is actually standing upright when it really is not. 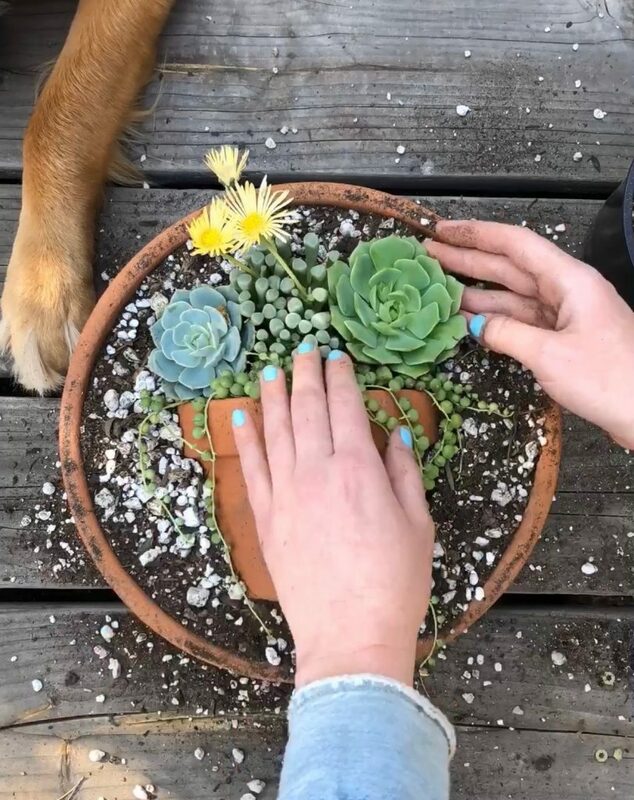 From intricate designs to teeny tiny pots, it is easy to see how much the succulent community has enjoyed this challenge. 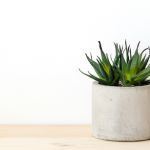 If you are someone who likes creating succulent arrangements then this challenge is perfect for you! 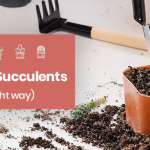 As a participant of the #succiepotinapot challenge, Succulent City asked us to share our step by step process we used to create our design. If you are familiar with our work on Instagram, then you may just recognize this design as well! In this article, we are to explain what you will need to create your very own #succiepotinapot that you won’t be able to resist showing off! Check out our video on instagram before you get started. See what it looks like and get a taste of what’s to come! Top dressing. Color can be sandy. To start, you will want to find two pots. One of the pots should be relatively smaller than the other to give the illusion of a pot within a pot. 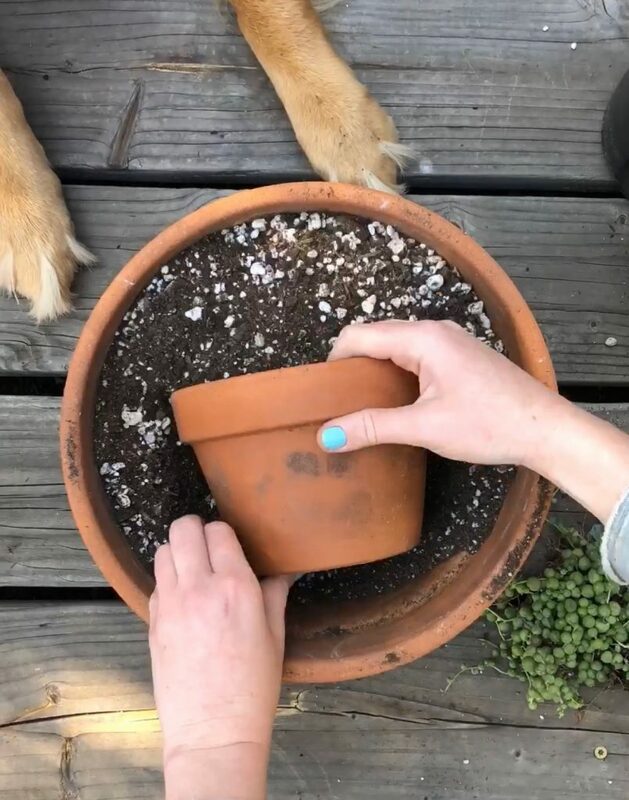 In this design, we used two different sized terra-cotta pots that already have a drainage hole on the bottom: the large size is 10 inches across and 6 inches deep and the small size is 4 inches across and 4 inches deep. You may choose to use a different styled pot depending on your design aesthetic, but make sure the pots have a drainage hole on the bottom. Take a look at these minimal planters if you’re having trouble finding a planter for this project. First, fill the large pot with your choice of succulent and cacti soil mix. Then with the small pot on its side add it into the larger pot. Half of the small pot should be showing, and add extra soil to set it in place. 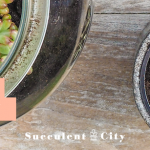 Not sure what is the best soil to use when planting succulents, don’t worry, we’ve written about the best soil for succulents that has gained quite the interest. 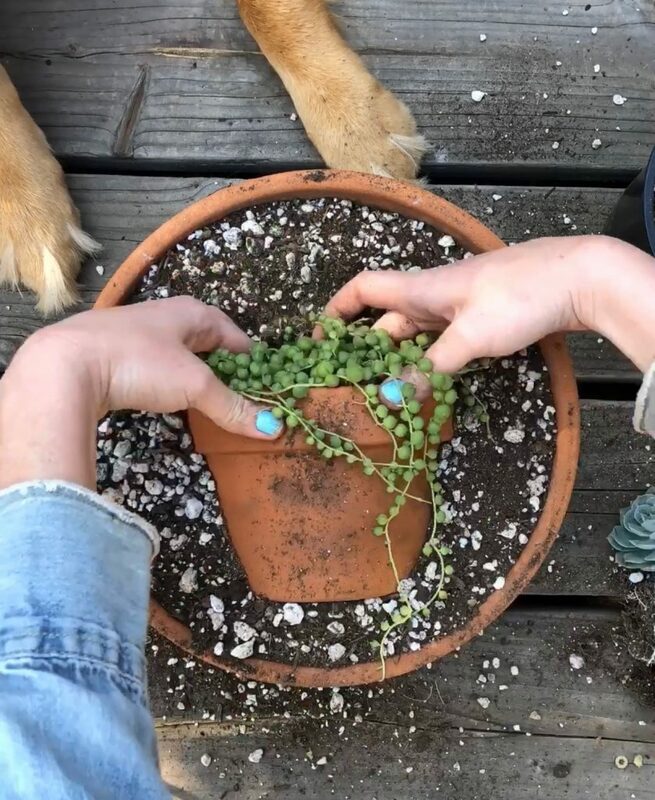 We start by adding the Senecio rowleyanus, also known as String of Pearls, which gives the illusion that the plant is hanging from a pot as if it was upright. 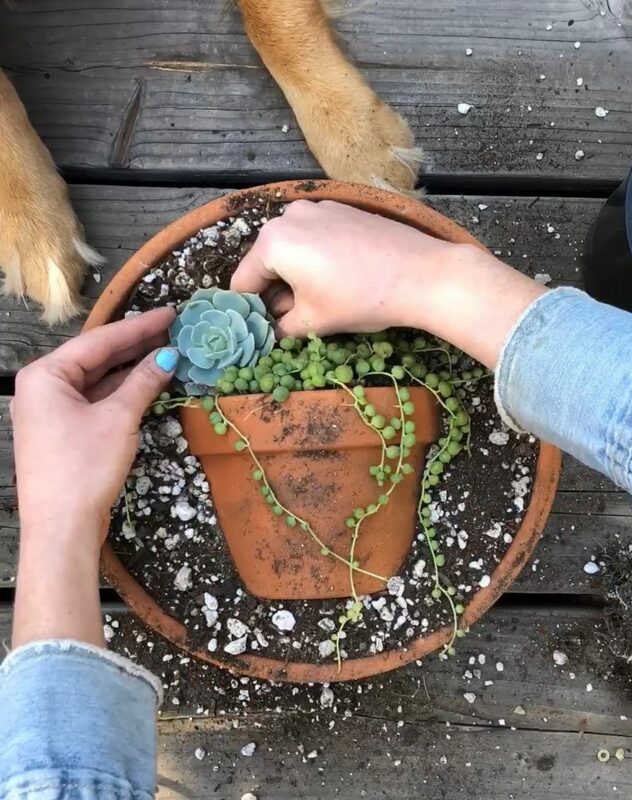 When planting the String of Pearls, make sure to tuck the roots into the smaller pot to make it look like the plant is hanging over the small pot. After you have your String of Pearls in place, it is time to add succulents that make it look like an upright arrangement. For this design, we used three colorful succulents that work well with the aesthetic of this design. 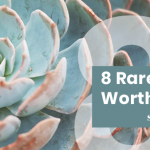 Check out 16 other types of succulents that work perfectly for this project! First we place a stunning Echeveria subsessilis towards the corner of the pot, making sure to keep the plant tucked in closely to the already planted String of Pearls. To plant the Echeveria, make sure to massage the roots if they are root bound and create a small sized hole in the soil. Add the roots of the Echeveria into the hole and surround the succulent with extra soil. Next, we added the Fenestraria aurantiaca, or Baby Toes. 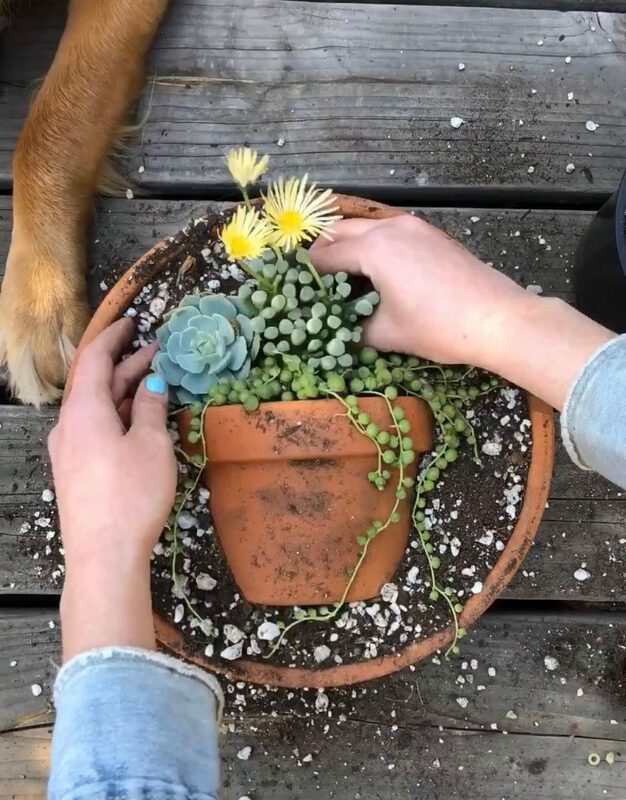 Again, make sure to massage the roots if the succulent is root bound and nestle the plant close to the already planted succulents. Using planting tools or even gardening tweezers will help spread the roots easily. Lastly, we added an Echeveria ‘Ramillette’ to tie the design together. This one is placed on the other side, rounding out the look of the small succulent pot. Here is where you can really start to see the illusion come to life. The last step of the design process, is to add a top dressing of your choice. This is the most important part of the design, because it defines the smaller pot and creates the desired effect. 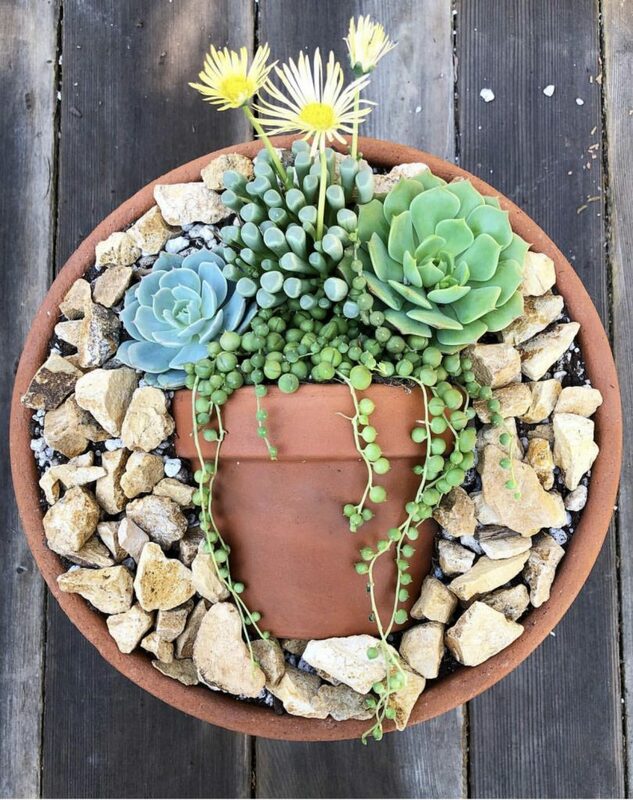 In this design we used a sandy color stone that works well with the colors of the succulents andterra-cotta pots. Place the top dressing around the edges to really highlight the smaller pot. 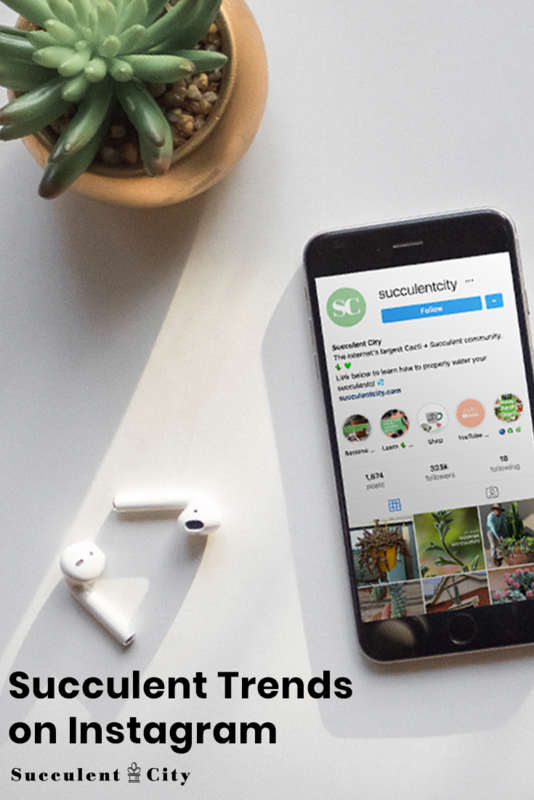 Once you are satisfied with your design, take a photo, and show off your creation by posting it onto your Instagram with the #succiepotinapot to join in on this exciting challenge! Check out the instagram video for reference if you haven’t already. That’s it! The #succiepotinapot project is complete. Be sure to tag us so we can see what you’ve come up with. Who knows, maybe we’ll feature yours too!